For over 5 years Bali Property Indonesia works closely together with a local agent which is specialized in the local real estate market, and specially the property market at Sumba. He can offer you plots of land at Sumba for prices you won't expect. 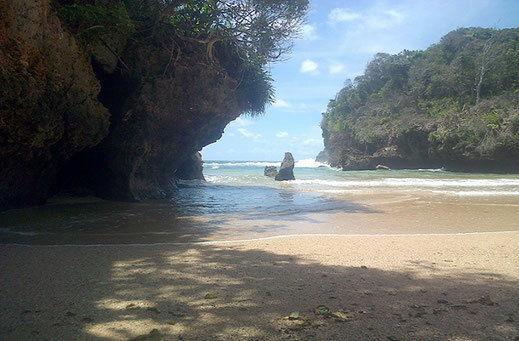 Here below we have made a selection of land on offer for sale located at Sumba or Sumbawa. When clicking on the picture or button you will be redirected directly to our agent's website. We strongly recommend his experience and skills on the local market in above mentioned areas. Amazing land located in Bukambero which is situated on quite, peaceful and serene area. The land it self surrounded by green lush scenery and fresh healthy air. 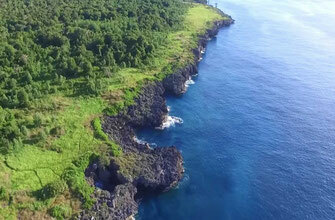 Land size 4 Hectare (40,690 sqm). View Cliff front and ocean view. 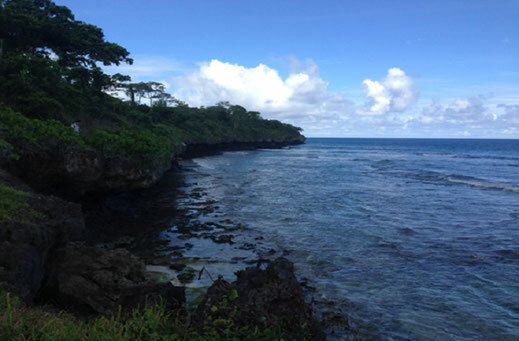 Fantastic beachfront and cliff land is available for sale with white sand beach which is facing to the amazing Indian Ocean and beautiful sunset views. Land size 20 Hectare (200,000 sqm). View Beachfront and ocean view. Land size 17,7 Are (1,770 sqm).